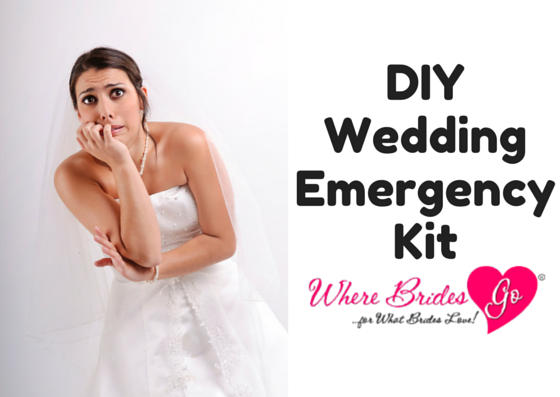 In order to be properly prepared to handle any last-minute wardrobe or accessory malfunctions, we recommend you or one of your bridesmaids put together a "wedding day emergency kit." As your number one wedding planning resource, the team at BridesGo.com is here to help! carrying case for your emergency kit! Every bride's emergency kit is a little bit different, but this should get you started in the right direction. Feel free to add/subtract items from this list as you see fit! 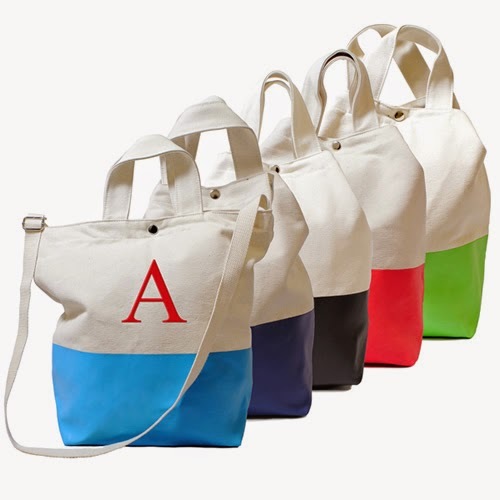 If you're looking for a convenient place to store all of the items in your emergency kit, WhereBridesGo.com has some adorable personalized totes to choose from!